Canon's L range of lenses (L standing for Luxury) is the pinnacle of Canon lens design and each one bursts with innovative technology such as fluorite lens elements, Super UD glass, image stabilisation and Ultra Sonic Motors. The standard 70-300mm IS lens has arguably been the most popular zoom lens they've produced with image stabilisation, so it's a bit of a surprise that it's taken them so long to produce an L version. This is a compact L-series telezoom lens featuring optical image stabilisation, two ultra-low dispersion elements and Canon’s Super Spectra coatings. An eight-blade circular diaprhragm offers excellent bokeh, while AF is fast and quiet thanks to a ring-type ultrasonic motor. 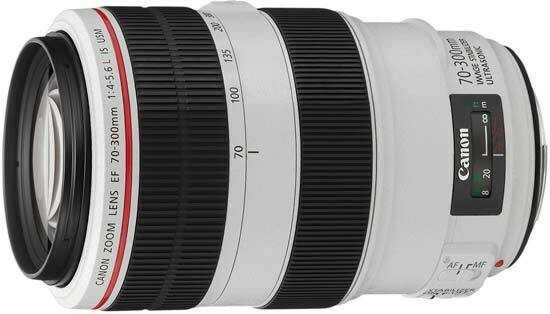 The new Canon EF 70-300mm f/4-5.6 L IS USM currently retails for £1599.99 / €1909.99 / $1599.99. At first glance, it looks as though Canon have simply taken a standard 70-300mm lens and stuck a 5cm thick layer of white plastic around it. However as an L series, there's a lot more to it than that. The zoom ring has no creep so there's no need for a locking switch such as what you'd find on the 70-300mm DO version even though it's still present. 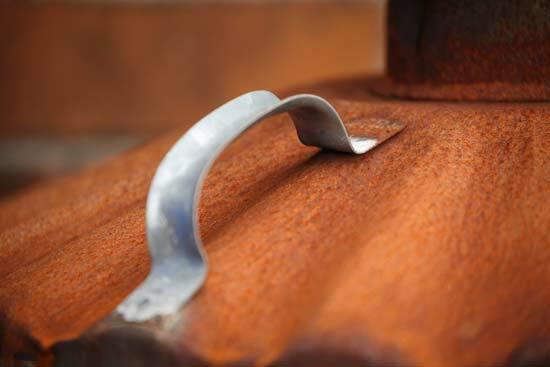 The zooming action is also a lot smoother and isn't prone to jittering when fine tuning. 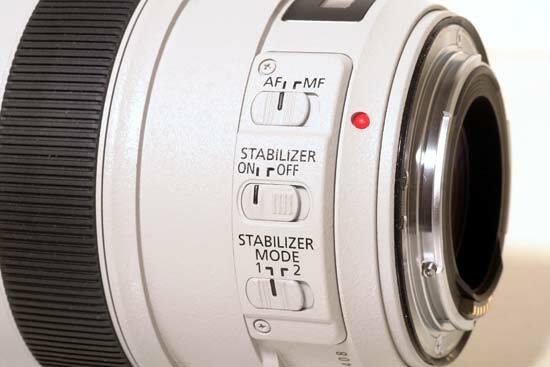 As well as the AF switch, the 70-300mm L lens also has a stabiliser on/off switch as well as featuring the two different modes for panning (mode 2) and normal (mode 1) work. 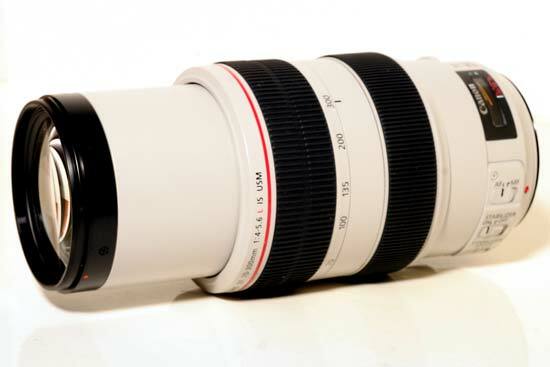 At just over a kilogram, the L series is the heaviest of the three 70-300mm lenses in Canon's range. However, despite the ample weight, this is a lens that will generally be attached to a semi-pro or pro body and the weight of that will counterbalance. 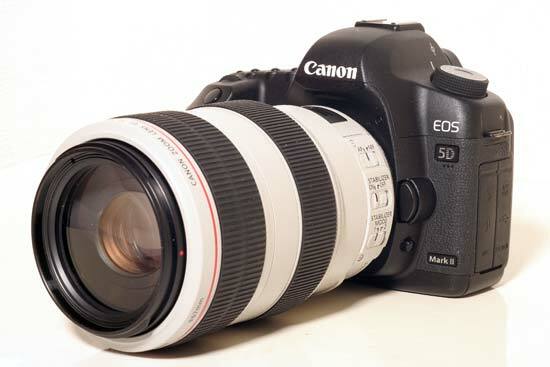 In fact, attached to the EOS 5D MkII, the lens is nicely balanced against the bulk of the magnesium alloy camera body. There are a number of outstanding features that the Canon L series lenses sport. One of the most famous features is the fluorite lens element. Fluorite is made from synthetic calcium fluoride crystals and is chosen because it has low dispersion, a low refractive index and transmits infrared and ultraviolet light brilliantly. As the convex element, it has an amazing knack of eliminating secondary chromatic aberration by making the secondary spectrum really small. 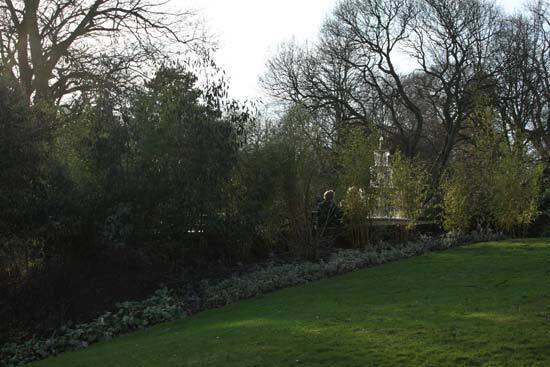 It also ensures the primary light wavelengths are focused perfectly on the sensor ensuring sharp images. 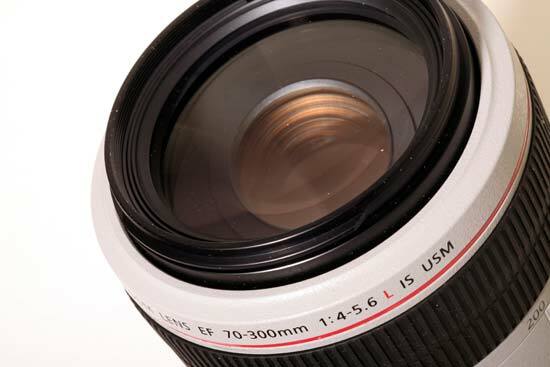 UD lenses are a cheaper version of fluorite elements and because of the high cost of fluorite, Canon use these UD lenses in place of more fluorite elements. UD stands for Ultra low Dispersion and also benefits from a low refractive index and low dispersion. 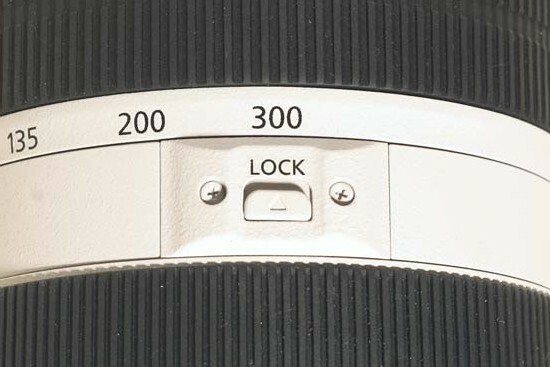 At 300mm, the lens has a 6° 50' angle of view. 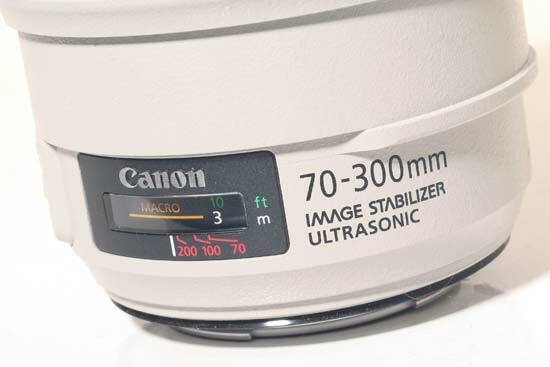 The Ultra Sonic Motor was first introduced to the Canon range in the 300mm f/2.8L in 1987. 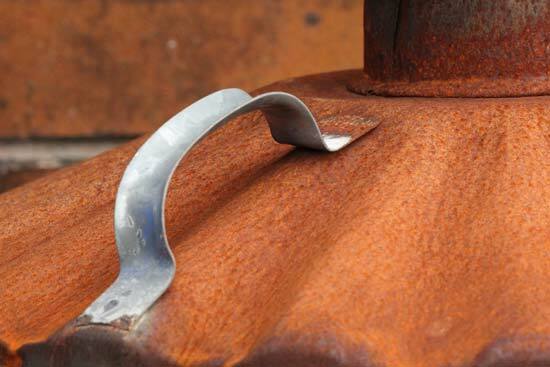 Incorporating two rings, the system uses energy from ultrasonic oscillation to drive the rings. They're ultra fast, audible only to dogs or bats and are extremely fuel efficient. The end result for the user means a faster, quieter motor with less hunting for the focus point. The great thing about the ring type ultra sonic motor is that it allows for manual override without the need for switching the lens into manual mode. 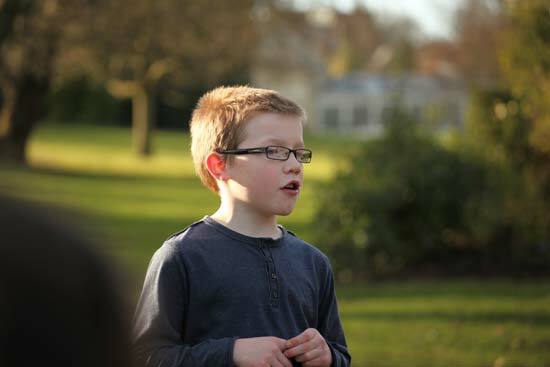 It's a lovely, big focus ring on the 70-300mm L and is very precise. Chromatic aberration, or colour fringing, is caused when the lens elements fail to place all the colours of the spectrum onto one focal point. This results in a stray colour being recorded on the sensor typically in the form of purple lines down the edges of contrasting lines such as building sides with the sky in the background. I tested the lens on as many high contrast images as I could and found no traces of the phenomenon. 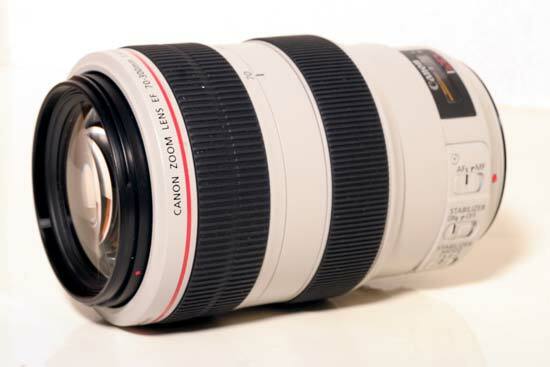 The Canon EF 70-300mm f/4-5.6 L IS USM doesn't have a macro facility and the closest it can focus on a subject is 1.2m. 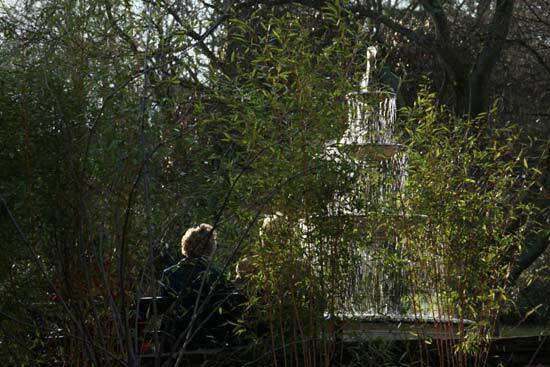 Out of the three 70-300mm lenses in the Canon range, the L has the closest focusing. Bokeh is exceptional on the Canon 70-300mm f/4-5.6 L IS USM lens thanks to eight aperture blades - the same as the standard 70-300mm lens. Settings such as f/8 are perfect for wildlife and fauna shots where the background needs to be thrown totally out of focus into a dark, blended colour.